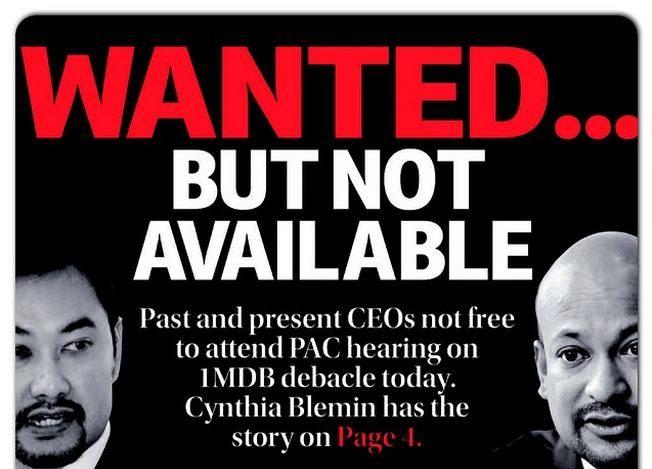 1MDB has been a hot topic for the past few months. And everyone is picking a side, even the PM’s brother. 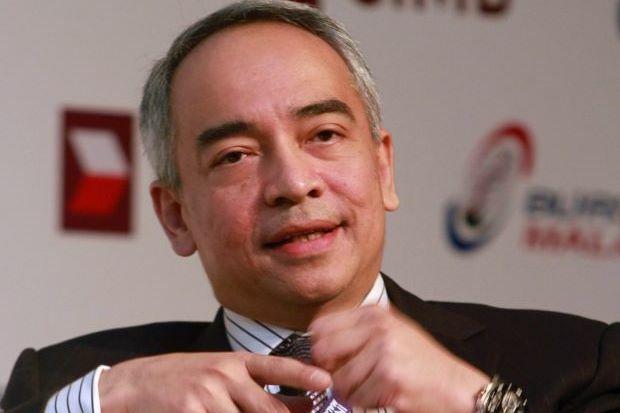 Datuk Seri Nazir Razak, the chairman of CIMB Bank and brother of Prime Minister Datuk Seri Najib Tun Razak, have lambasted against the 1MDB (1Malaysia Development Berhad) on his Instagram account. Nazir posted a picture this morning of Arul Kanda, the President and Group Executive Director of 1MDB, together with former CEO Datuk Shahrol Azral Ibrathim Halmi because both of them were absent at Public Accounts Committee (PAC) inquiry on 1MDB. Your company has triggered a national crisis and you can be too busy to face parliament? Unacceptable. Arul and Shahrol, the two key witnesses were away on official business, hence they were absent, according to the notification by the Finance Ministry. It was reported that both have sought 30 days extension before they face the PAC. As a result the PAC will set a new date for Arul and Shahrol in its inquiry into the affairs of 1MDB. Nazir Razak hasn’t been silent on the 1MDB matter, as this isn’t the first time he’s brought it up on his Instagram account. In case you missed your copy of Sinar today. His followers have been supportive of his posts and remarks on issues that are related to 1MDB. Tony Fernandes, CEO of AirAsia, also openly voiced his concerns on Nazir’s Instagram post, saying that 1MDB has been “a drag on our economy”. An Edge Masterpiece. Let's hope it helps end this Malaysian nightmare soon. Social media is now the virtual war zone for political and economical matters in Malaysia, and politicians, businessmen, economists, entrepreneurs, and netizens are firing shots with the hopes of getting some concrete answers.